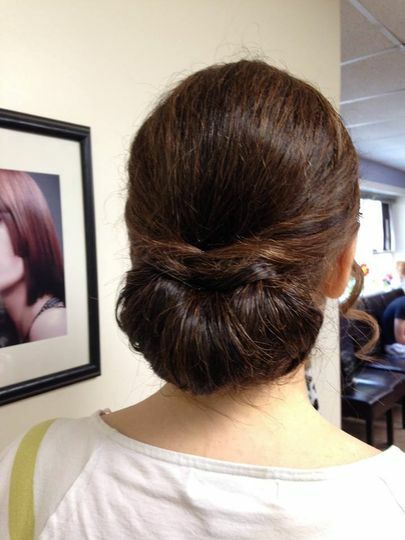 Debbie Scahill opened Artisan Hair Design in 1997. We at Artisan have loved serving the community ever since. 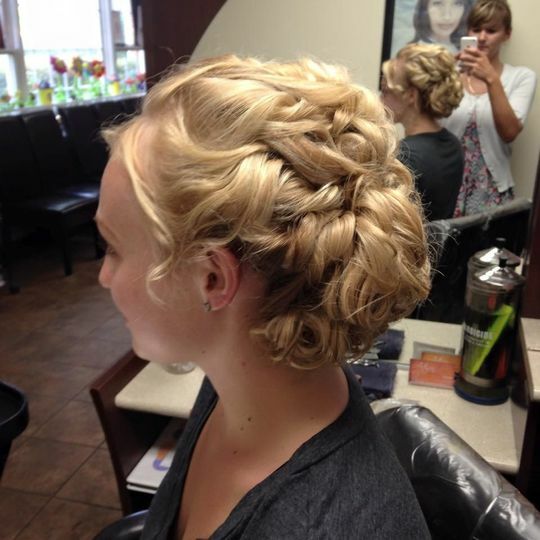 Our team of elite stylist pride themselves on our family friendly, inviting atmosphere. 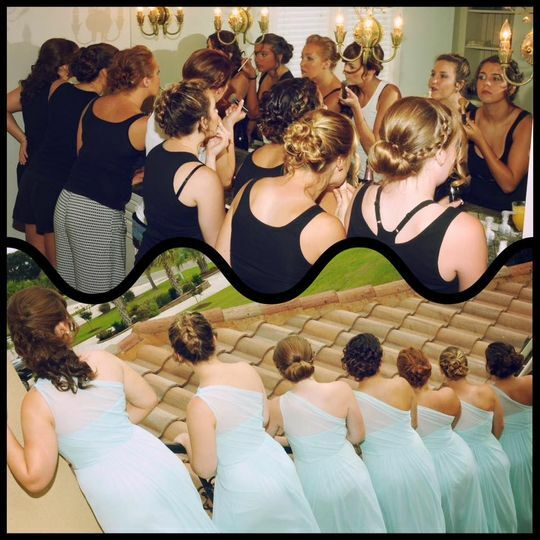 The stylists work hard as a team and we know the secret to your best hair ever! 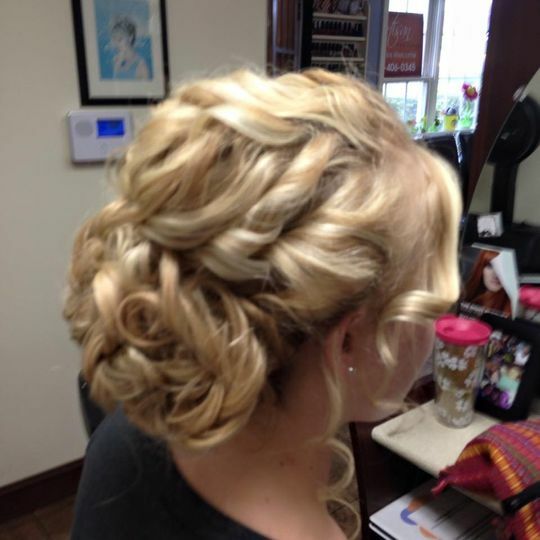 Our bridal stylist has worked all over the DC area providing beautiful styles for brides and bridesmaids. 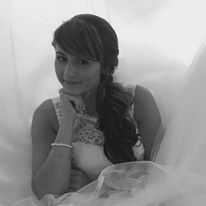 Bridal is her specialty. 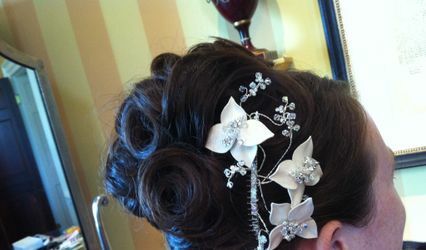 Starting with a trial so you wont have to worry on your Big Day! 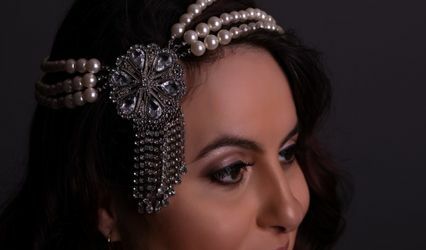 She loves it so much that she not only did her hair but also did all 6 of her bridesmaids and her mothers hair on her own wedding day in Aug 2015.... so she knows what you are going through! We have a wonderful established clientele, but we love forming new relationships with new people. Can't wait to see you at Artisan! 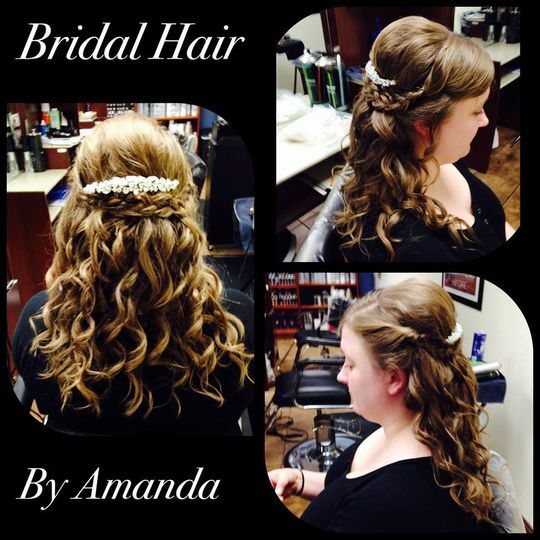 Our stylist Amanda on her Big Day! The staff here are wonderful, friendly and above all talented. I was over the moon with how they transformed us all. 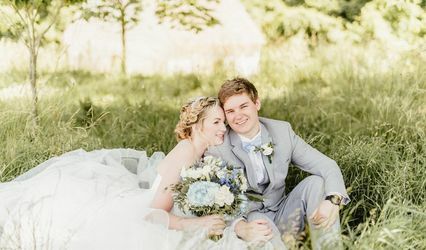 For an event like a wedding there are no second chances and you are in a lot of photos. This is a great salon and I woul recommend it highly. 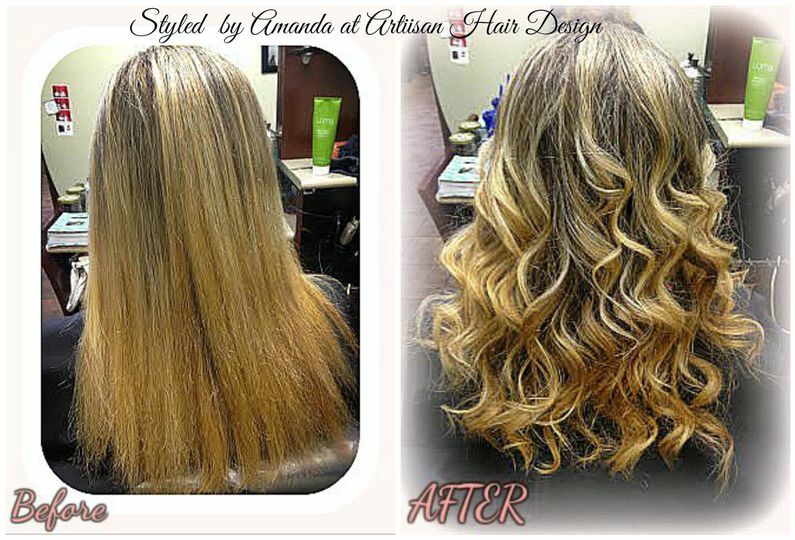 I have been a client for years at Artisan Hair Design and I have yet to have a bad experience. 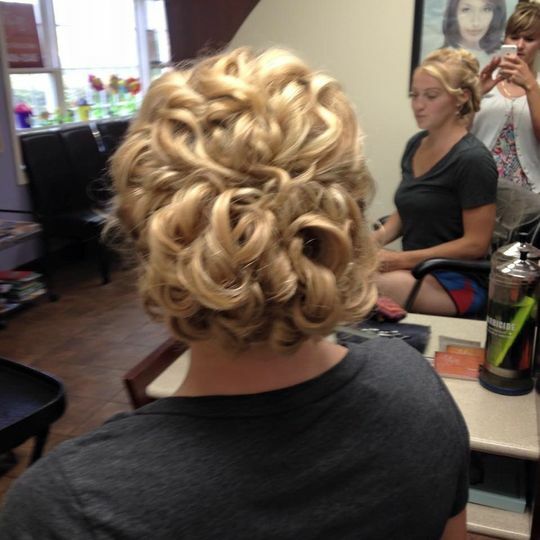 My hairdresser, Debbie Schahill gives the most amazing QUALITY OF SERVICE. Her shop is clean and beautiful and the other group of hairdressers are willing to pitch in and help on a very busy day with whatever is needed. The "feel" is good in her shop and you feel special. There is a large choice of products available on site as well. The parking is very accessible as well. You are offered coffee, tea or water to drink and if you are hungry they are lots of choices in that area to pick up something and bring with you. I was a hairdresser before; and as you well may expect your expectations are set very high when looking for someone in your profession. 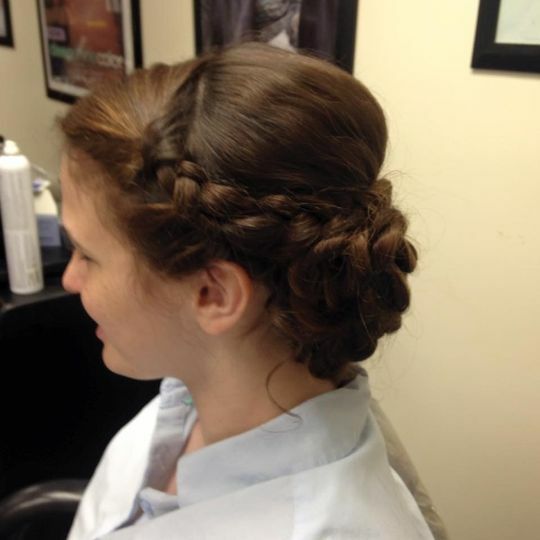 I HIGHLY recommend Artisan Hair Design to anyone and everyone...male/female/adult/child. They are highly trained and will work with you.